Life can be very challenging for unmarried women in China over the age of 25. Facing huge pressure to wed, these unmarried women – saddled with the derogatory label of ‘Sheng Nu’ (translation: ‘leftover woman’) – are seen as incomplete and shunned by society. 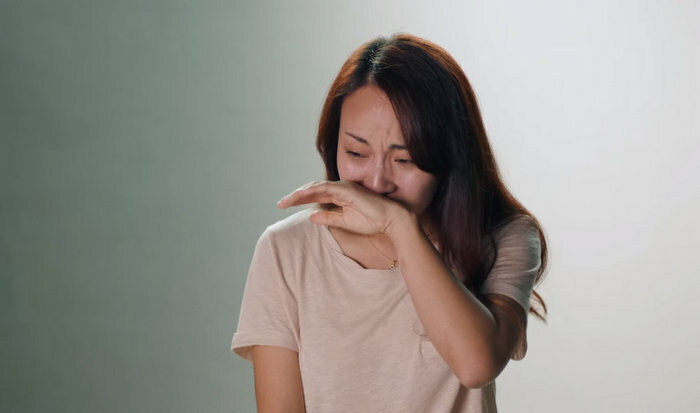 Chinese skincare brand SK-II recently sought to shed light on the overwhelming social pressure that many face, with a moving experiential campaign captured in a heart-wrenching video. The video opens with interviews from some these ‘leftover women’ as they discuss the intense burden put upon them to marry. In tear-filled interviews they explain how an unmarried woman is thought to be an “outsider” and an embarrassment to their family, with parents also offering their views on the situation. 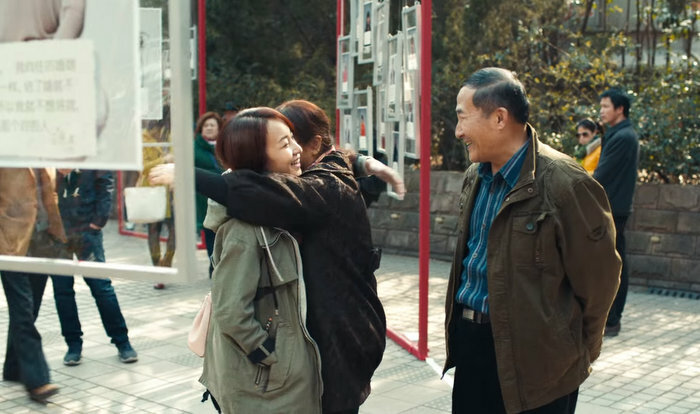 Held in People’s Park in Shanghai, the marriage market is a place when parents post ‘profiles’ of their sons and daughters in the hope of finding them a suitable partner. The public profiles display a ‘shopping list’ of personal information including their job, income and whether they own a house or car. In an attempt to change perceptions about these women, SK-II took over the marriage market with an experiential activation. Instead of the typical profiles, the brand arranged for the market to be decorated with photographs of many of these women, with each shot accompanied by a personal, powerful message. We love this campaign as it draws attention to a challenging issue in a dignified and poignant way, and we’re not the only ones. The campaign has had a huge impact across the globe with the video racking up nearly 2 million views to date. Much like AIDS Concern’s awareness campaign, this shows the huge power experiential marketing has to move and to educate.